I've used simple skin care for a long time now as other perfumed cleaners always left my skin red and sore so I decided to stick with simple. I love that these are made without perfume or colour they always leave my skin feeling soft, fresh and light. When I sore that they brought out a spotless skin range I thought I'd pick some up to see how they worked. I don't particular feel that these work great for my skin they left my spots smaller but I would say they got rid of any of my spots. I always get really dry skin around my eyes which can be quite painfully so I purchased the eye balm cream and it's amazing! It leaves my skin so soft and hydrated I would defeintly recommend it. The foaming cleaner is my favourite product out of my selection as it feels like it really leaves my skin so soft and tight when I'm going to bed. If you have senestive skins or allergic to product like me then these are perfect! Plus they are so cheap in comparison to most skin care ranges! Yeah it's great isn't it! And I haven't tried the triple action face wash I definitely will have to! 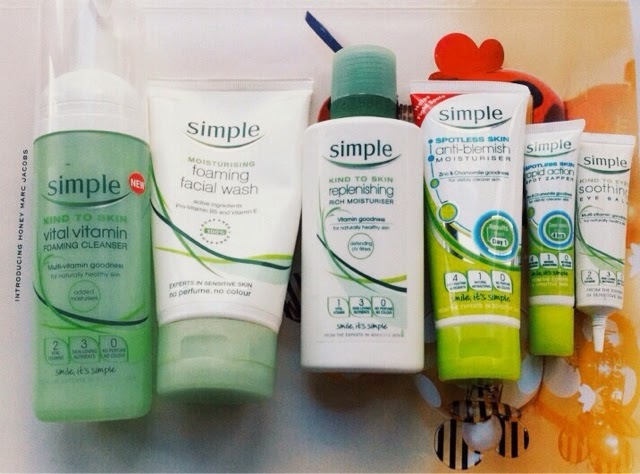 I always wanted to try a few products from Simple! I love the Simple Skincare wipes, as they are great to remove make up when you are in a rush. i love simple, I feel like theyre the only ones that really help my skin! 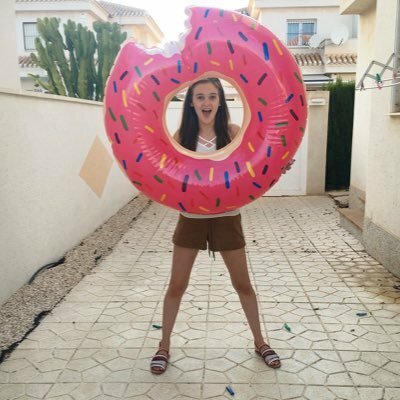 Just found your blog and followed you, and followed u on bloglovin! !